BJT helps young performers improve musical and theatrical skills, and inspires their confidence to dream big and achieve more. Every session and show is run by trained professionals who are active in the industry, helping performers to transition from the classroom to professional theatre. Thanks for the huge investment, not only in the life of our daughter but all the kids of BJT. They learn a lot more than dancing, singing and acting in the week. It really is a selfless sacrifice for the youth of this country. Our daughter’s dreams have come true this week, she will never forget the opportunities you have given her. I have loved being part of BJT and really appreciate all the work and heart you have put into all of us. I will come away from this with many friends, great memories, and a new theatre home! You’re both not only talented in musical theatre but also in nurturing young talented performers. In just one week I have been able to broaden my thoughts, ideas and gifts. 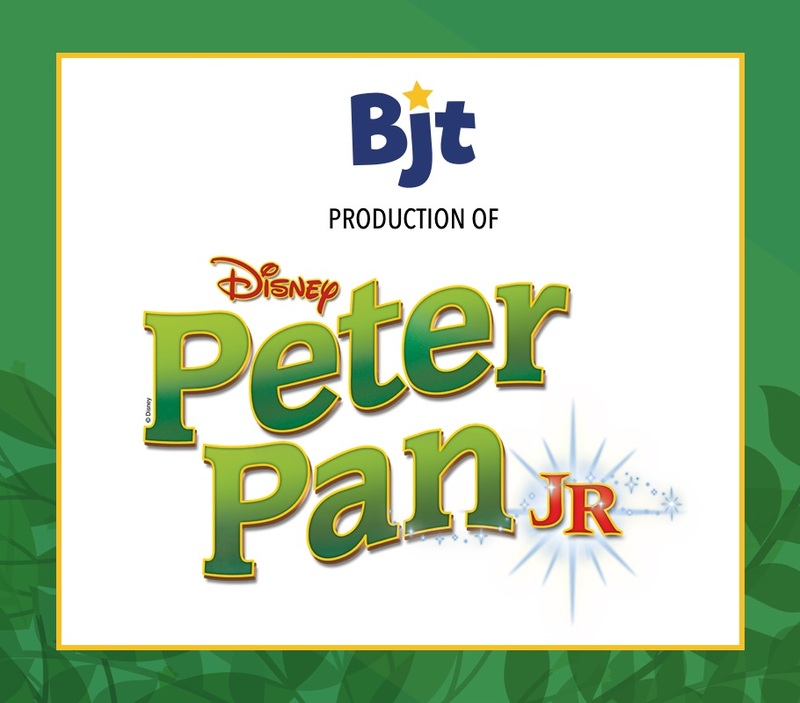 BJT has produced over 65 high quality Broadway based musical theatre shows for young performers since 2001. Our weekly After-School Workshops teach musical theatre songs, dances, scenes and improvisations in a fun, interactive environment.